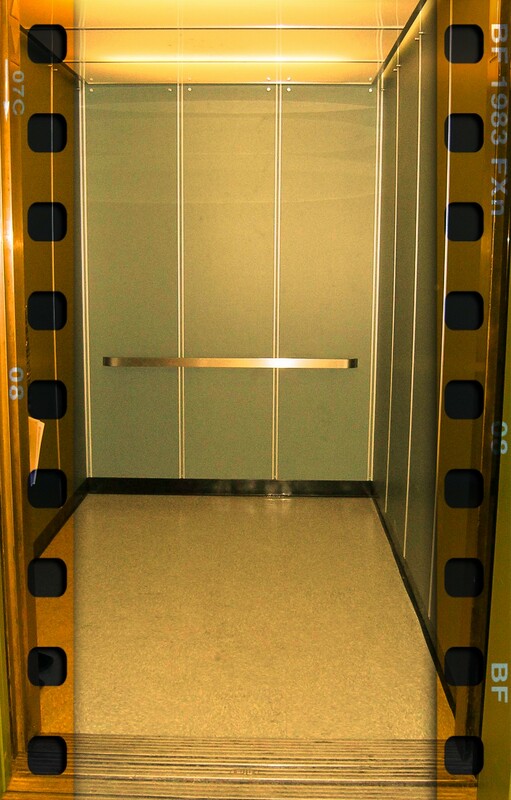 Promoting KM: What’s Your Elevator Pitch? 1. We need to devote time to critically examine the value proposition of every aspect of our work and each project. 2. We need to write a separate elevator pitch for each of our varied client groups (for example, partners, associates, firm leadership, and administrative people), each component of our mandate, and each project. 3. Given the nature of our work, we need to re-evaluate and rewrite our pitches fairly often to keep them fresh, compelling, and relevant. Previous Generate Revenue -Is what they say!